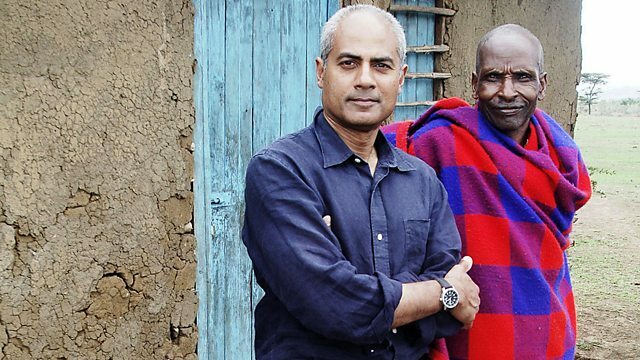 George Alagiah travels the world to reveal a growing global food crisis. He investigates population growth, climate change, water shortages and what is wrong with people's diets. George Alagiah travels the world to reveal a growing global food crisis that could affect the planet in the years ahead. With food riots on three continents recently, and unprecedented competition for food due to population growth and changing diets, the series alerts viewers to a looming problem and looks for solutions. George joins a Masai chief among the skeletons of hundreds of cattle he has lost to climate change, and the English farmer who tells him why food production in the UK is also hit. He spends a day eating with a family in Cuba to find out how a future oil shock could lead to dramatic adjustments to diets. He visits the breadbasket of India to meet the farmer who now struggles to irrigate his land as water tables drop, and finds out why obesity is spiralling out of control in Mexico. Back in Britain, George investigates what is wrong with people's diets, and discovers that the UK imports an average of 3000 litres of water per capita every day. He talks to top nutritionist Susan Jebb, DEFRA minister Hilary Benn and Nobel laureate Rajendra Pachauri to uncover what the future holds for our food.